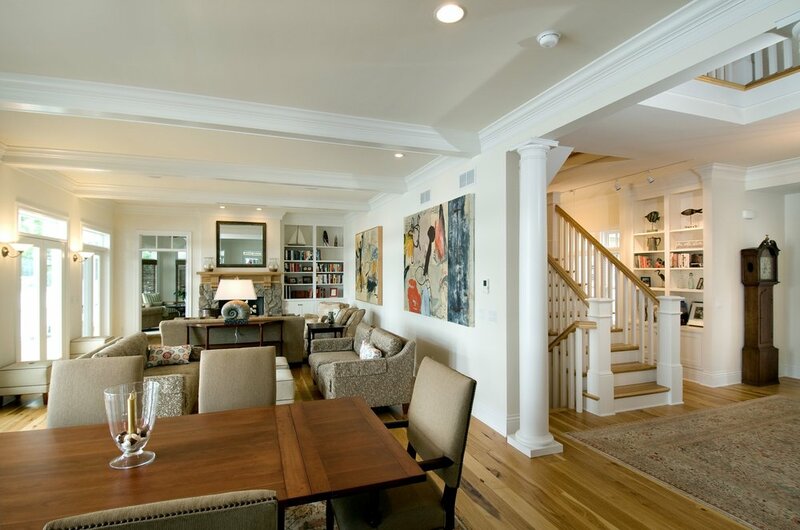 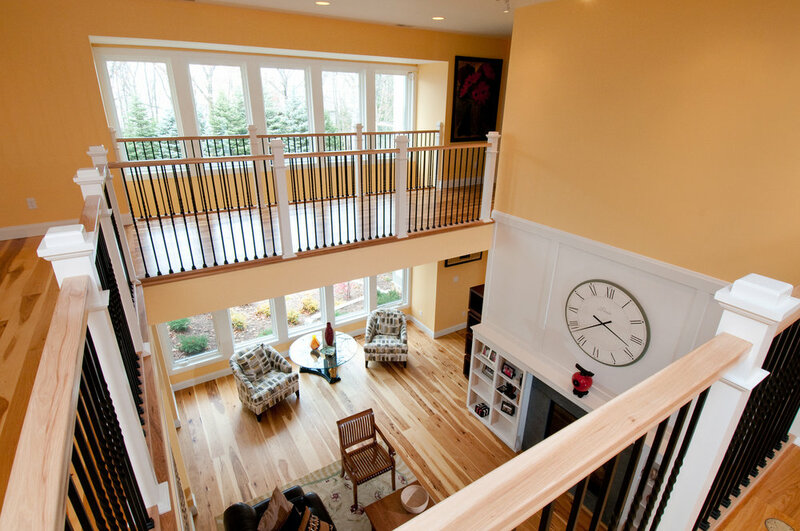 ALDS Architecture & Design provides architectural services in Michigan, Indiana and Illinois. 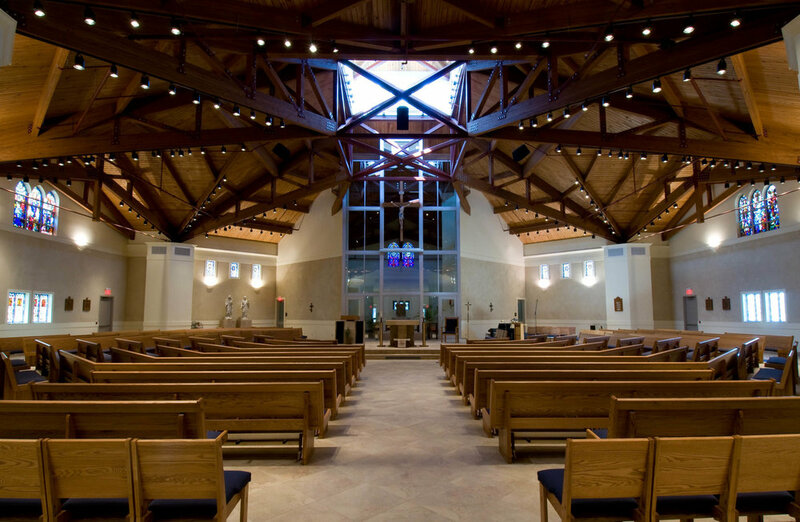 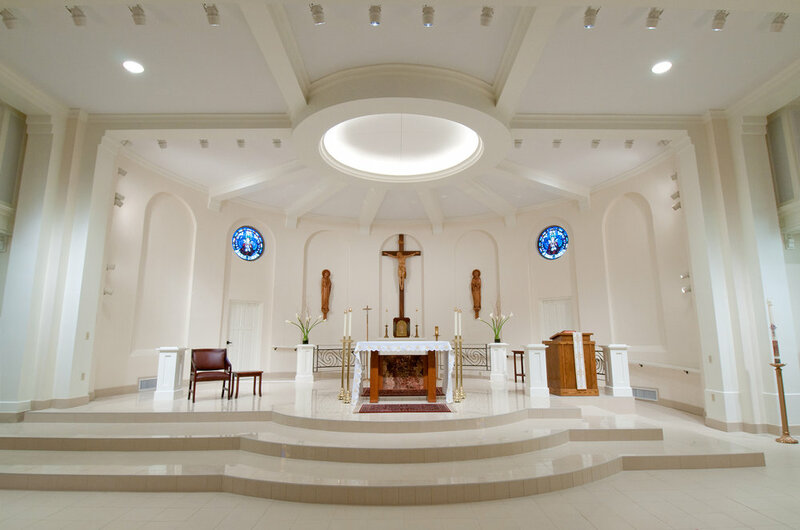 Our services include residential, comercial, liturgical and institutional design. 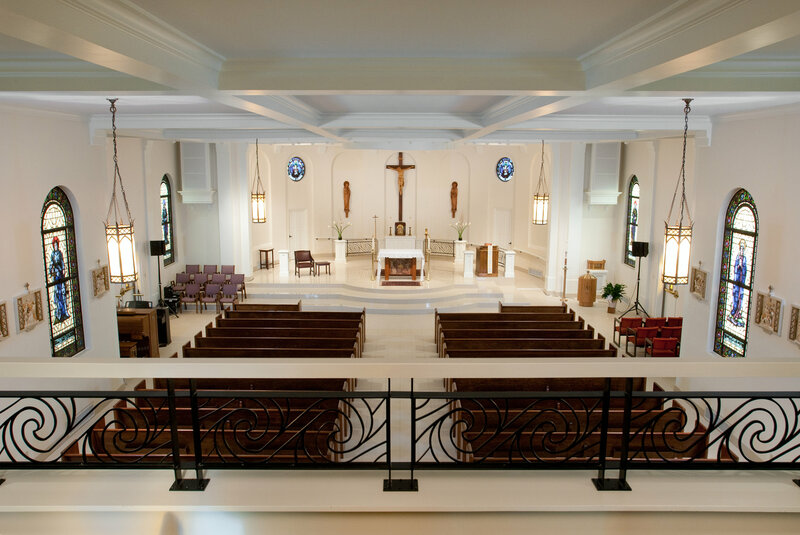 In addition to standard Architectural Design services, we also assist our clients with planning and development consultation for commercial and residential projects.